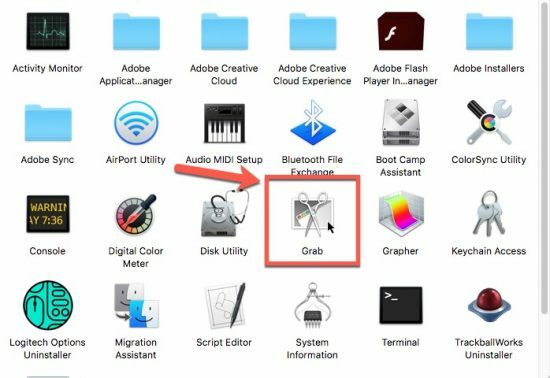 There are a few different ways to record a screenshot on your Mac. 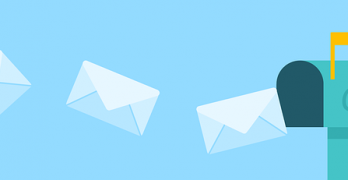 They all capture either part or all of your screen, for times when you want to share a Google Map to your house, part of a great website, or to show tech support the troubles you’re having with your Mac. 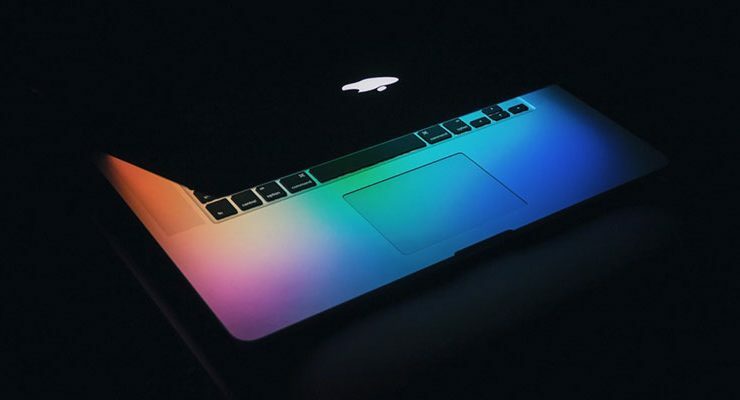 The following are the best ways to record a Mac screenshot. macOS sports some extremely useful built-in screenshot shortcuts. If you haven’t changed the settings, both of these options will capture a PNG to the Desktop. Shift + Command + 3: Captures the entire display – one image per display. Shift + Command + 4: Captures the selected region. The cursor becomes a crosshair which can be used to select a portion of the screen by holding down the left mouse button. Shift + Command + 6: Captures the Touch Bar’s screen on appropriately-equipped MacBook Pros. With some modifier keys you can expand or change the screenshot functionality. This first trick works with all screenshot methods. 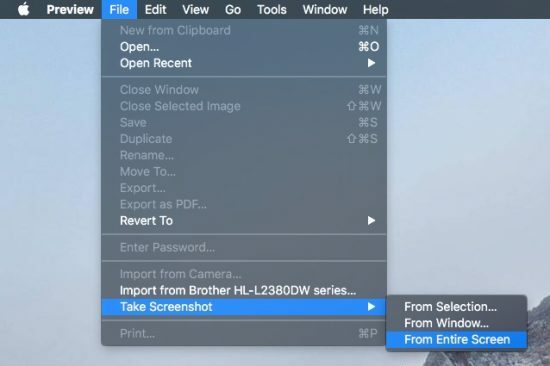 Control: Hold the Control key when invoking any screenshot command (Control + Shift + Command + 4, for example) to copy the screenshot to your clipboard instead of saving it to your Desktop. Tap Spacebar: The region selection reticle will become a camera icon. Mouse over a window to capture the entire window, including a drop shadow behind it. The selected area will be highlighted to preview your selection. This will also capture other UI elements based on in-app boundaries. Hold Spacebar: After you’ve selected a region but haven’t yet released the mouse button, you can hold down the spacebar to move your selected region around your screen. Hold Shift: After you’ve selected a region but haven’t yet released the mouse button, hold Shift to resize the selection region on one axis only. It will automatically be limited to whichever direction you drag first. Release Shift to resume normal behavior. 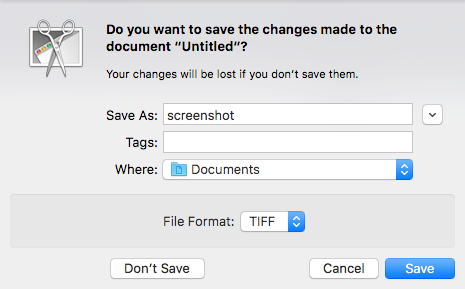 The macOS built-in shortcuts cover almost every screenshot use case, but there’s one thing they’re missing: timed screenshots and screenshots with the cursor. That’s where Grab comes in. While it’s a limited app, its key feature is to extend the screenshot functionality minimally. Here’s how Grab works. 1. Open Grab from “Applications/Utilities” or Spotlight. 2. Grab has no UI, just a menu bar. Click on the “Capture” menu in the menu bar and choose the type of capture you’d like to make. Pro-tip: Only “Timed Screen” is unique to Grab. The other three modes can be done with screenshot shortcuts and modifier keys, as seen above. 3. If you selected “Timed Screen,” a context window will pop up allowing you to start the five-second timer when you’re ready. Click “Start Timer” to begin the countdown. If you’ve selected a cursor in “Grab -> Preferences,” you’ll see that cursor in the screenshot. 4. The screenshot you’ve taken will appear in a new window. The file is not yet saved. You’ll need to save it with a name and location yourself. The last and most secret screenshot tool in macOS is Preview. This does a lot of what Grab does, but better. It can capture timed screenshots with the system’s cursor and allows for immediate annotation with Preview’s Markup tools. 1. After opening Preview, click “File -> Take Screenshot …” and choose a screenshot option. “From Window” and “From Selection” work just like the corresponding shortcuts. “From Entire Screen” will start a timed screen capture of all attached displays. 2. If you selected “From Entire Screen,” wait for the counter to finish. 3. Edit the screenshot as desired, then save it. 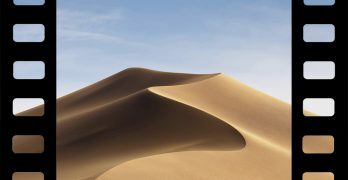 There is also a plentiful selection of more powerful screenshot apps for the Mac, from free and simple to paid and complex. If the built-in tools don’t meet your needs, check those out.